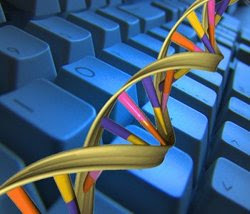 Bioinformatics, as defined by the National Center for Biotechnology Information (BCBI), is the field of science in which biology, computer science, and information technology merge into a single discipline. Bioinformatics is being used largely in the field of human genome research by the Human Genome Project, which has been determining the sequence of the entire human genome (about 3 billion base pairs) and is essential in using genomic information to understand diseases. It is also used largely for the identification of new molecular targets for drug discovery. Based on Java, the Bioclipse project is a visual platform for chemo- and bioinformatics based on the Eclipse Rich Client Platform (RCP). As any RCP application, it uses a plugin architecture that inherits basic functionality and visual interfaces from Eclipse, such as help system, software updates, preferences, cross-platform deployment etc. Via theseplugins, Bioclipse provides functionality for chemo- and bioinformatics, and extension points that easily can be extended by other, possibly proprietary, plugins to provide additional functionality. The first stable release of Bioclipse includes a CDK plugin to provide a chemoinformatic backend, a Jmol plugin for 3D-visualization, and a BioJava plugin for sequence analysis. 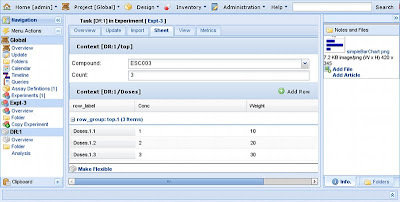 BioRails is a biological information management system designed to support non-routine biological research such as in vivo and pharmacology studies. It facilitates the capture of structured end-point data that can be queried and data mined in a relational database. In addition, BioRails has a content management system to support the capture of notes and files that can be used to generate electronically signed defensible documents. BioRails is commercially backed but it is available for free. 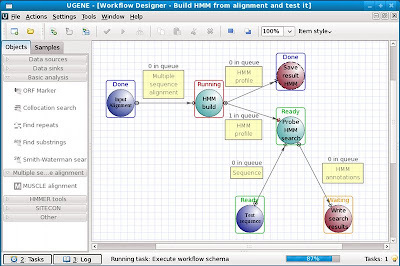 UGENE is cross-platform bioinformatics software that also works on Mac and Windows. 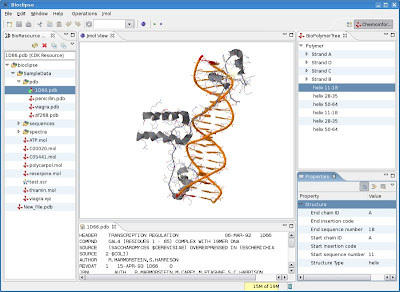 If you know of other free and open source Bioinformatics software for Linux, please share them with us via comment.